And we're off! 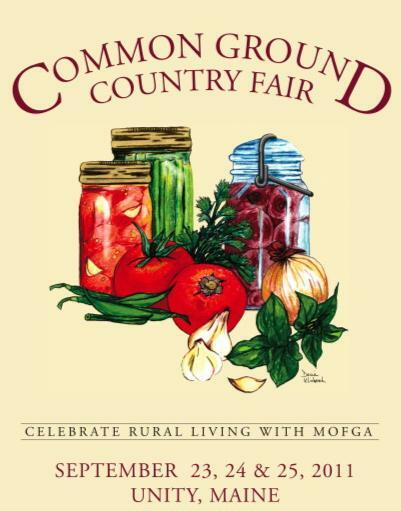 See you at the Common Ground Country Fair! For additional information about this wonderful organic, agricultural fair, visit MOFGA. Can't wait to ready all about it on your blog! Have a wonderful 3 days and I hope that the weather holds.